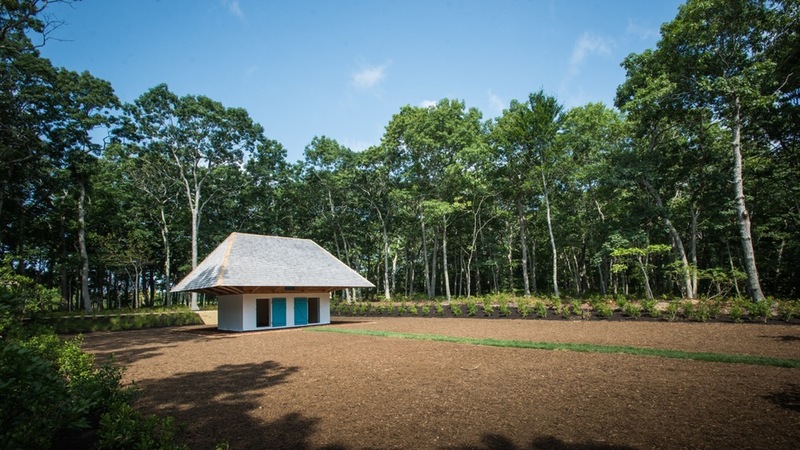 Some exciting things have happened at The Watermill Center this year, namely the new entrance and the new location of the Clementine Hunter African House! The Africa House was first built for the occasion of the 20th Annual Summer Benefit, which commemorated the work of painter Clementine Hunter. My relationship to Clementine Hunter has grown and evolved through much of my life, culminating in my production of Zinnias: The Life of Clementine Hunter, which premiered at Montclair University, New Jersey in early 2013 and most recently in Lyon, France in June 2014. 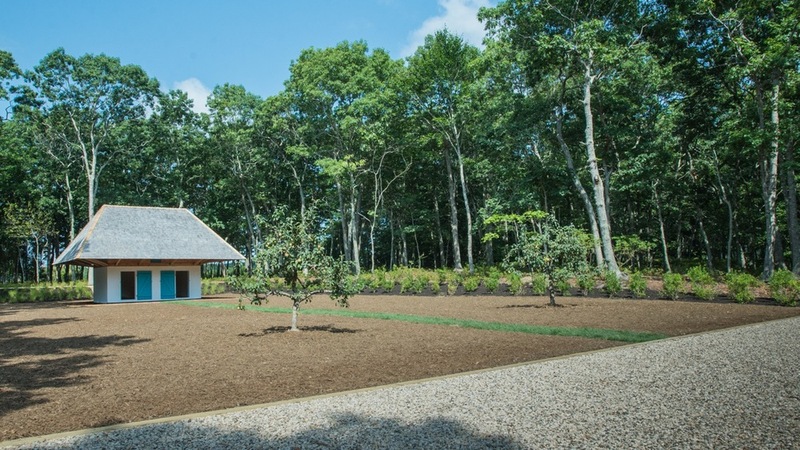 Come see all the work that has been done at The Watermill Center!